Eyebrows are a date stamp -- remember Twiggy's 1960s arches? And Brooke Shields in the '80s? 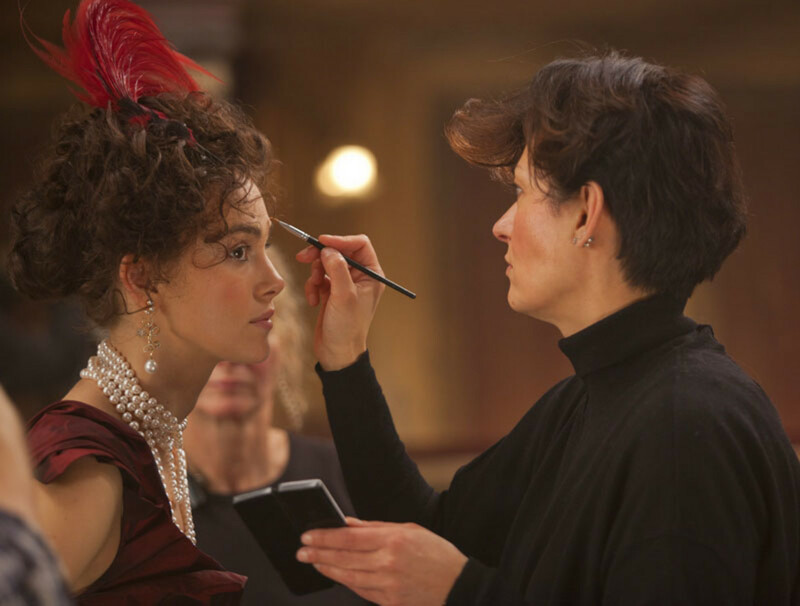 Ivana Primorac, hair-and-makeup designer for the movie Anna Karenina, tells Beautygeeks how she took Keira Knightley's 2012 brows back to late-19th-century Russia. 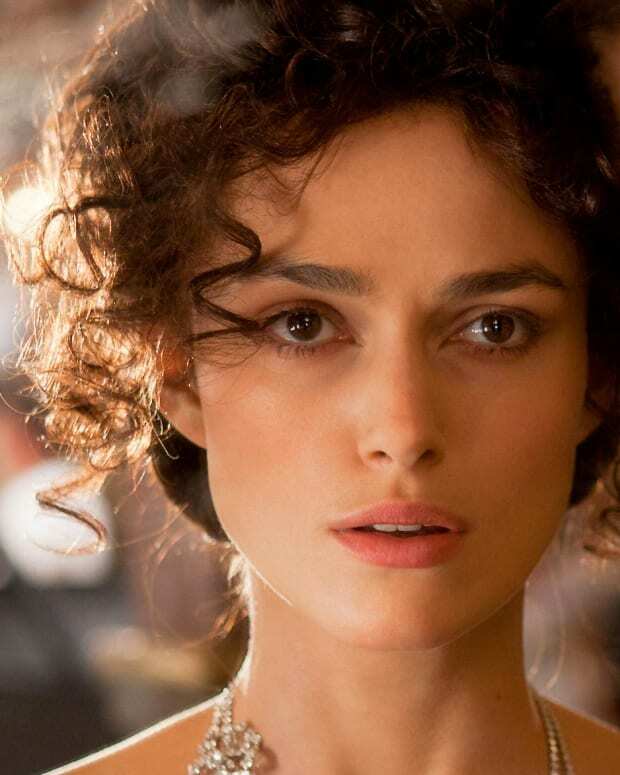 Keira Knightley has always been outspoken about the size of her breasts. Specifically, she&apos;s expressed bemusement at the Photoshop inflation they seem to undergo in US promotional material for films such as King Arthur, and even in her ads for Chanel Coco Mademoiselle. But not a word has she said (so far) about the augmentation she underwent for the title role in Anna Karenina, her new movie set in late-19th-century Russia. So Beautygeeks went straight to the source for details -- of Keira Knightley&apos;s brow extensions. 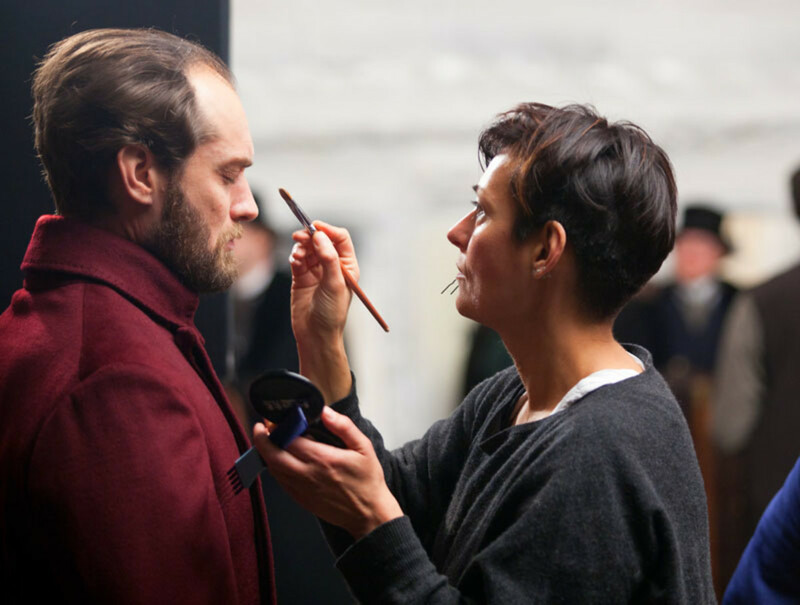 "If you were to say what&apos;s different in people then and now, it&apos;s the eyebrows," says Ivana Primorac, Anna Karenina’s hair and makeup designer, who immersed herself in paintings and photographs from that era in preparation for filming. "We shape them to suit the face very beautifully, I think, today, but there&apos;s always that plucked look." Consider brows in the 1950s, ’60s, ’70s and ’80s and how much impact they have on the modernity of the face. Brow shape is an instant date stamp. For Anna Karenina, creating a look that a contemporary audience finds relatable was key, Ivana told Beautygeeks, but it had to be done in a way that remained true to the period. "In the paintings, people didn&apos;t have ugly, bushy eyebrows," she says. "They seemed to have them beautifully finished, like almost a fishbone effect underneath the brows that we lose with plucking. I decided that was going to be the thing that makes the eyebrows look a little bit different." Enter brow extensions. Starting with Keira Knightley, Ivana and her team went to work adding "brow extensions" as part of each day&apos;s makeup routine (makeup and hair was always completed within an hour and 15 minutes). "We made them longer, and literally laid on real hair underneath the brow to soften the underneath edge so it doesn&apos;t look plucked," Ivana explains. 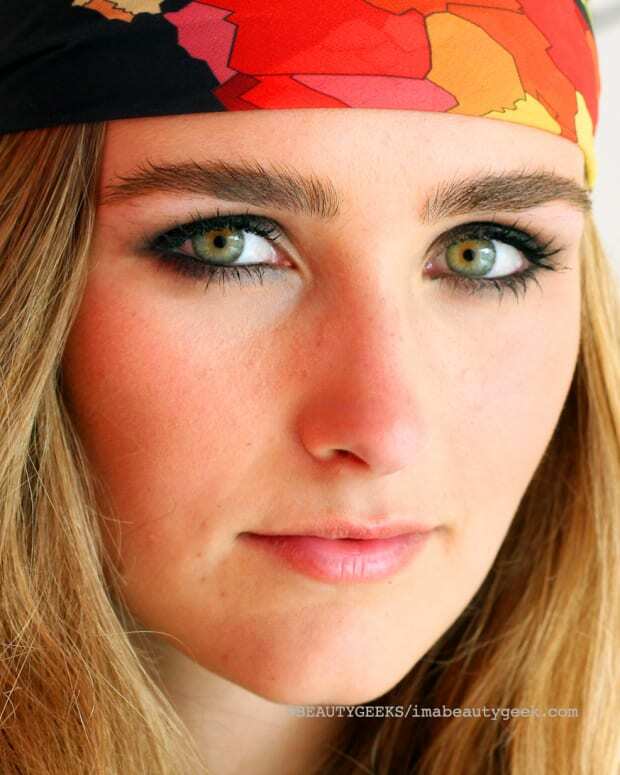 She also rounded Keira&apos;s arches, and used moustache or wig glue -- spirit gum -- to keep each add-on brow hair in place. "For most people, we matched their hair colour and their eyebrow colour in real hair, and with most actors, we added and softened and worked on the eyebrows to make them look attractive but less plucked and modern." When Beautygeeks wonders aloud whether Ivana might be free to augment a particular beautygeek&apos;s too-thin brows every day, she confesses that she&apos;s already in the process of thickening up her own. And her daily approach is a bit more our speed, the real-world approach to Keira Knightley&apos;s brow extensions. "I&apos;ve just spent the last year and a half putting on that eyebrow-grow on mine because I overplucked, and they are growing back," says Ivana. "They&apos;re called different things in different countries, but they all work the same way. Eyebrow or eyelash -- they&apos;re usually oils or ointments, you can get them in Sephora, put it on every day, twice a day, morning and night, and the eyebrows will grow back. Mine are slowly coming in... there&apos;s another row underneath what I used to have." 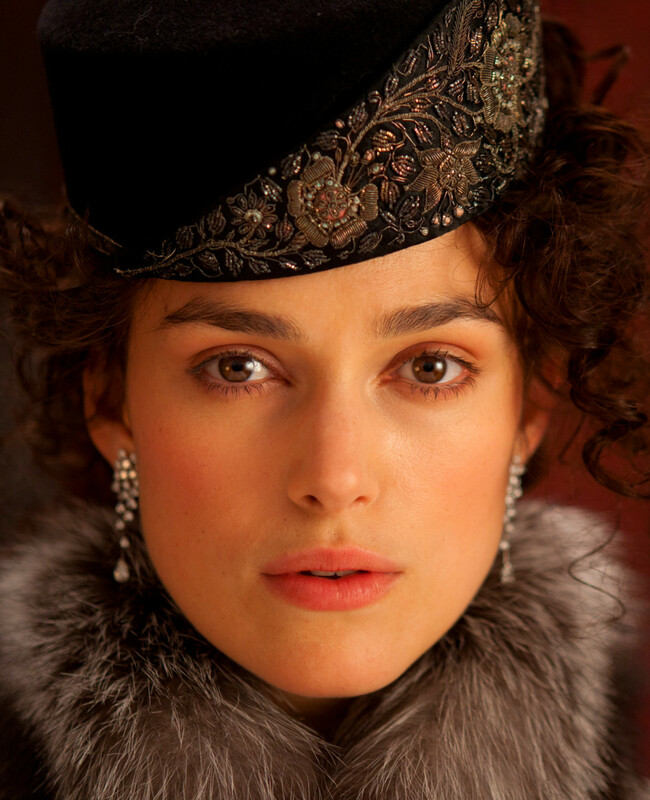 Have you noticed that Anna Karenina&apos;s late-19th-century brows are in fact quite early 21st Century? Here&apos;s what LA/NYC-based brow expert Kristie Streicher has to say about now-brows, or "the feathered brow," on Vogue.com. 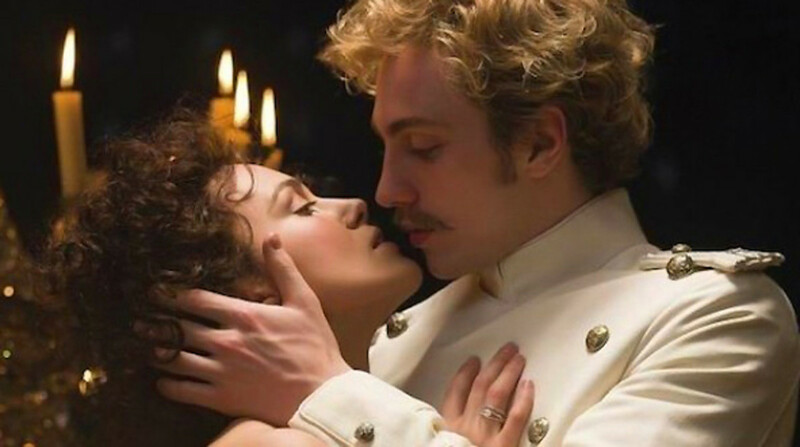 Have you seen Anna Karenina? What do you think of Keira Knightley&apos;s brow extensions? Have you ever tried a brow-grow (or lash-grow) serum that really helped thicken yours? 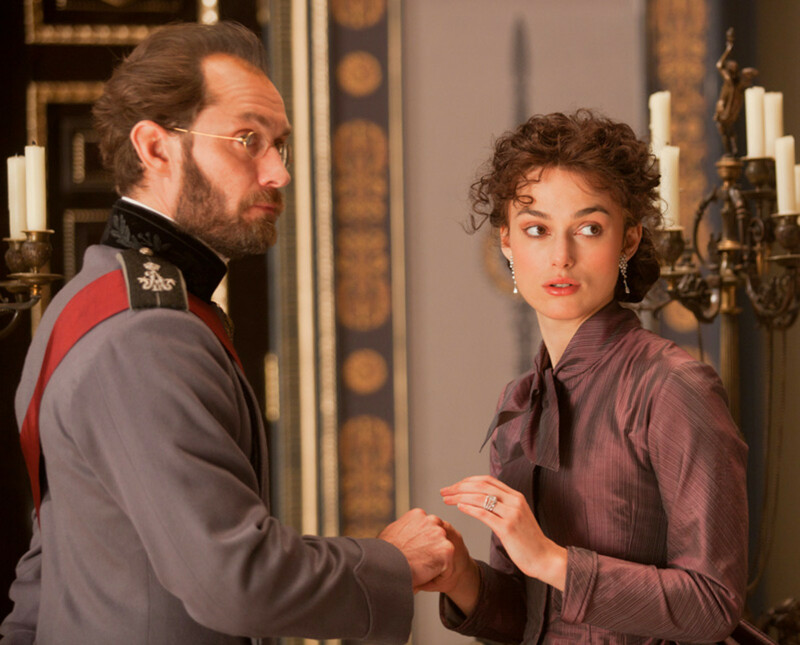 Stills and behind-the-scenes images from Anna Karenina courtesy of Alliance Films. The film opened in theatres on November 30th, 2012.